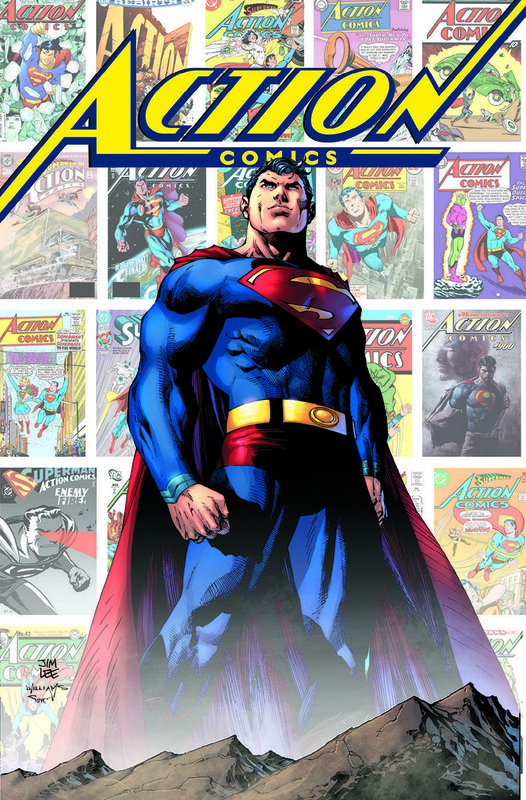 “It’s an honor to edit this collection of stories and essays that chronicle key moments and contributors to Superman’s epic 80 year run as one of the most iconic characters in all of pop culture. 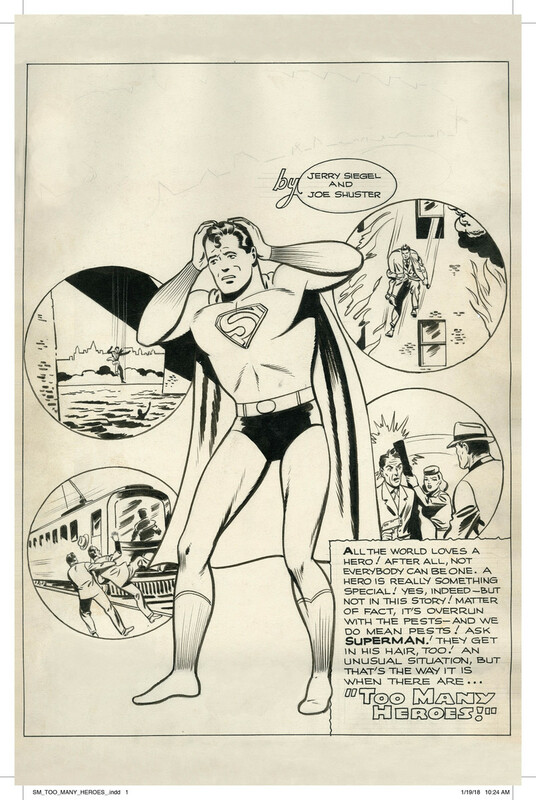 I’m particularly happy that Laura Siegel Larson’s tribute to her father and his legacy are part of the book,” Levitz said. The collection arrives in April.